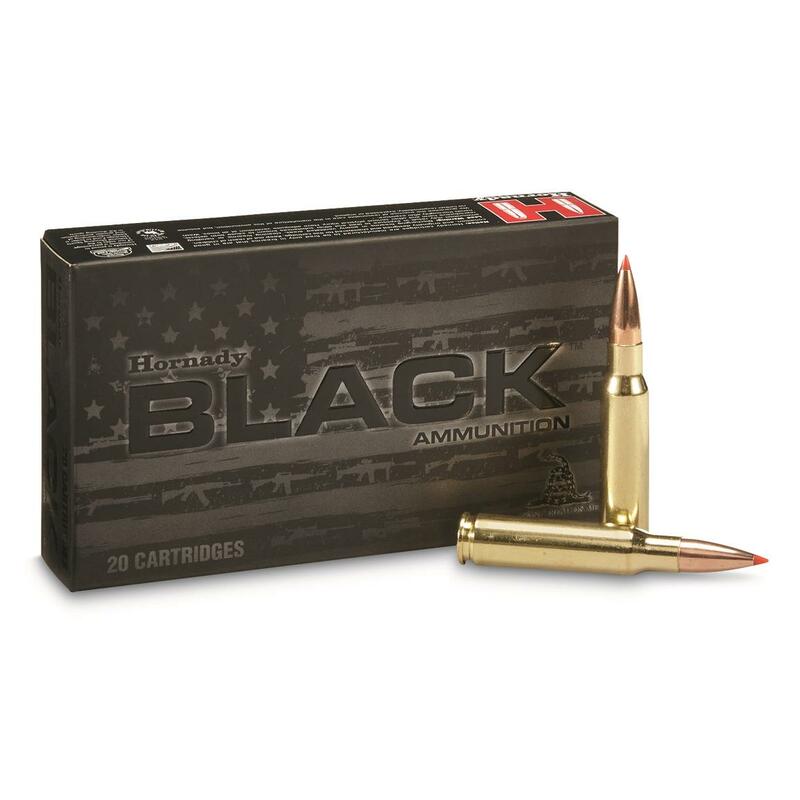 Hornady Black, .308 Winchester, A-MAX, 168 Grain, 20 Rounds is rated 5.0 out of 5 by 3. Rated 5 out of 5 by Duckman9 from Does the job! Used it last weekend on a hog hunt. Took down a 150 hog with one shot to the head. Shot 1/2 in groups resting on sandbags using my DPMS GII Hunter.